Given that vitamin C has shown diverse effects on medical conditions, it may influence practical outcomes such as the length of ICU stay, irrespective of the medical conditions affecting a patient. Administering vitamin C to patients in intensive care unit (ICU) can help shorten their stay, scientists say. The researchers from University of Sydney in Australia and University of Helsinki in Finland, carried out a systematic review of vitamin C for ICU patients. In six trials, orally administered vitamin C with an average dose of 2 grams per day reduced the length of ICU stay on average by 8.6 per cent. “Vitamin C is a safe, low-cost essential nutrient. 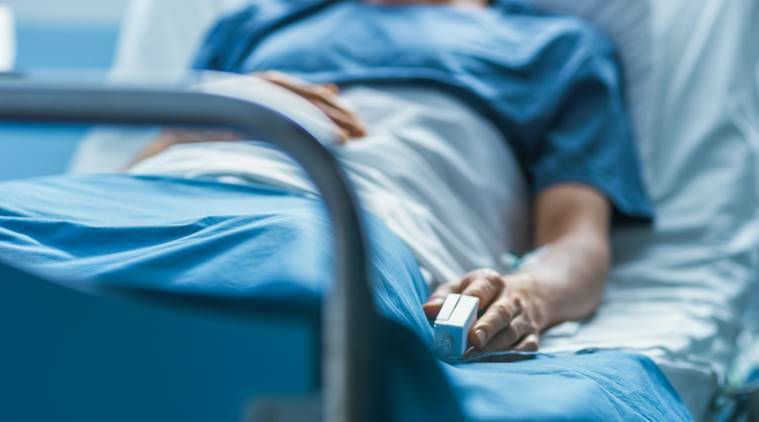 Given the consistent evidence from the trials published so far, vitamin C might be administered to ICU patients, although further studies are needed to find out optimal protocols for its administration,” researchers said. “Evidently the dose response for doses higher than two grammes per day should also be investigated for ICU patients,” they added. Given that vitamin C has shown diverse effects on medical conditions, it may influence practical outcomes such as the length of ICU stay, irrespective of the medical conditions affecting a patient, scientists say.